Dr. Scott Nolen is a native of Carbondale, Illinois and did his undergraduate studies at Southern Illinois University Carbondale. He graduated from Washington University School of Dental Medicine in St. Louis and entered a four year residency program in Oral and Maxillofacial Surgery at Parkland Memorial Hospital in Dallas Texas in 1985. After completion of his specialty training, he became Board Certified in Oral and Maxillofacial Surgery. 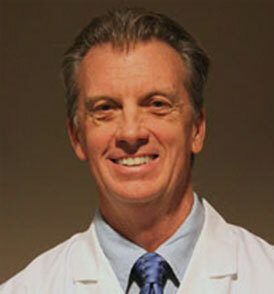 Dr. Nolen also enjoys a number of sports, riding his Harley Davidson motorcycle, and spending time with his family.